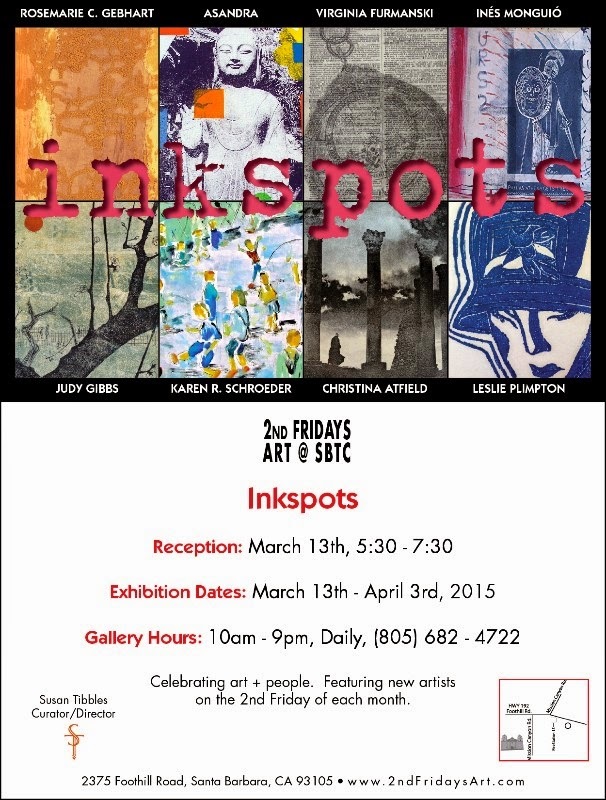 Hello Santa Barbara Art Lovers! 6 -7pm on Friday Feb. 13th. Free. 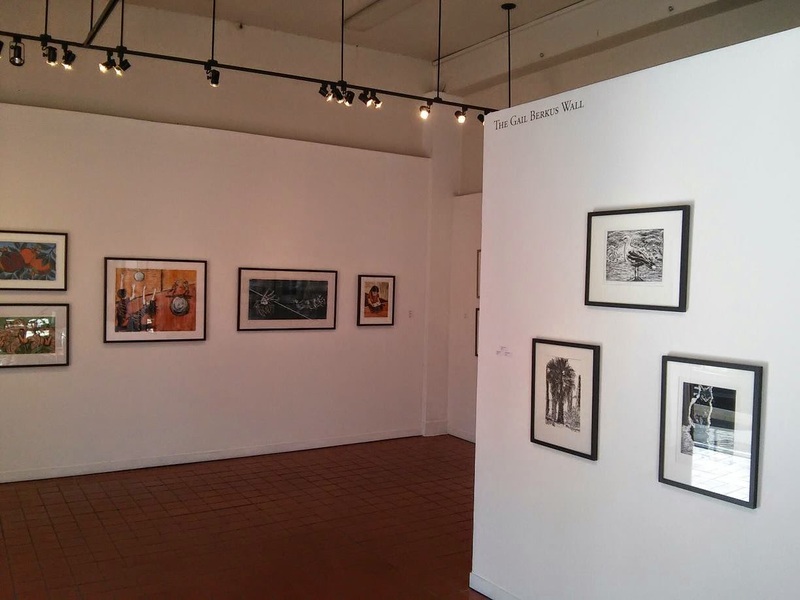 We are hosting an Artist Panel Discussion with the Santa Barbara Printmakers who are featured in our current exhibition "Best Impressions." This Q & A is a great way to learn about this unique artistic medium. Join us from 6 -7pm on Friday Feb. 13th. Free. Doors open at 5pm. The Arts Fund | 205-C Santa Barbara Street | Santa Barbara, CA. | 805 965-7321 | Wed. - Sat. noon - 5pm. Sun. 11 - 5pm.